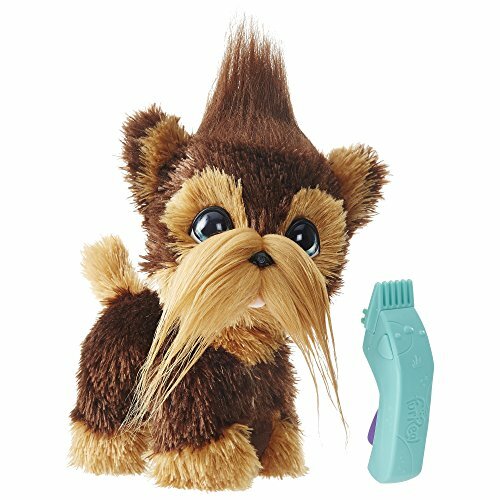 HUGE PRICE DROP on furReal Shaggy Shawn!! GO NOW!! Includes pet, accessory, and instructions. 3 x 1.5v A76 alkaline batteries included.